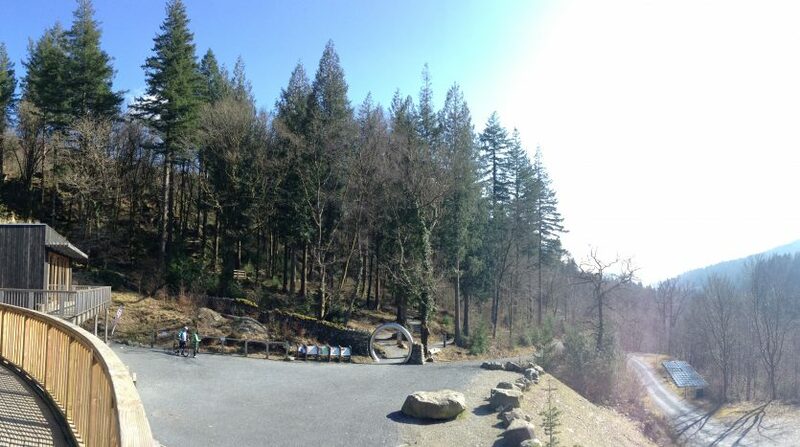 Coed y Brenin Visitor Centre is the perfect place to relax after a day of walking, trail running or mountain biking. 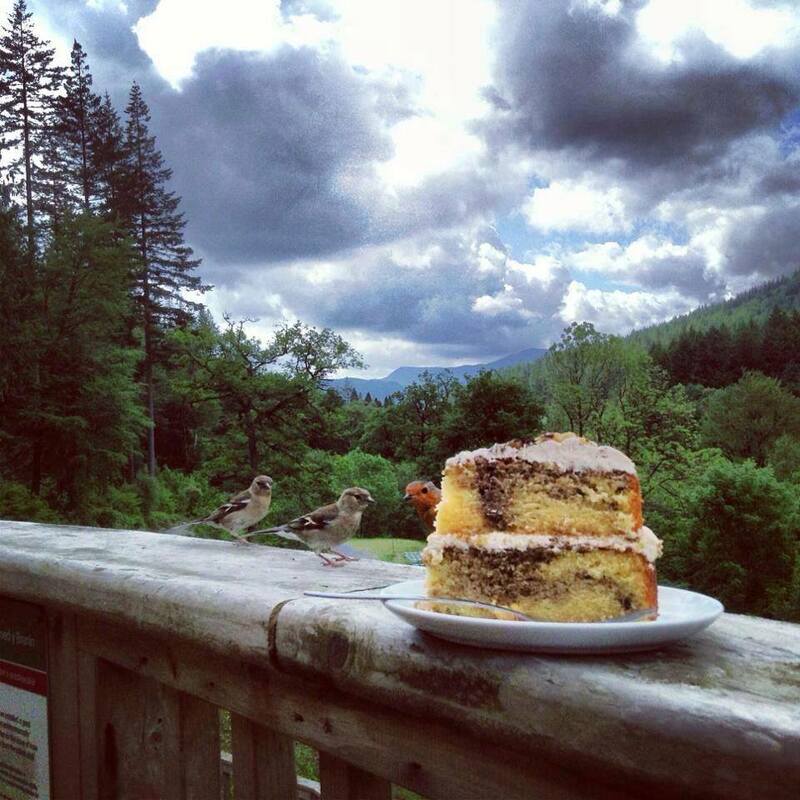 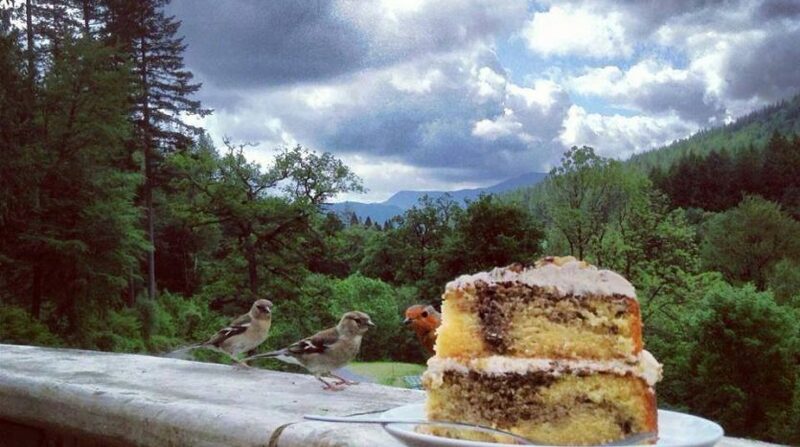 The centre’s café serves freshly-prepared, locally-sourced food and drinks, with indoor and outdoor seating on the balcony with spectacular views of Cader Idris mountain. 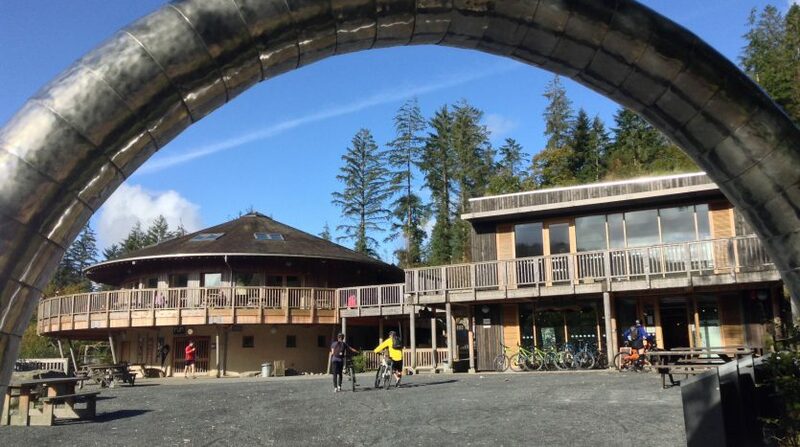 The centre also has a gift shop selling local crafts and products, a trail running shop, information point, toilets, showers and a bike wash. There’s also ‘Beics Brenin’ bike shop next door which offers bike hire, bike repair and mountain bike coaching. 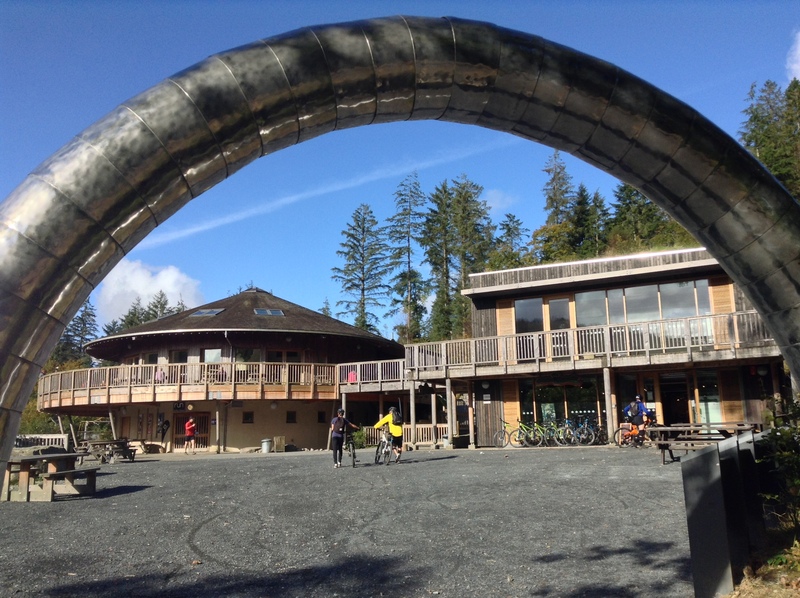 We also have a meeting venue for hire for meetings, courses and celebrations.